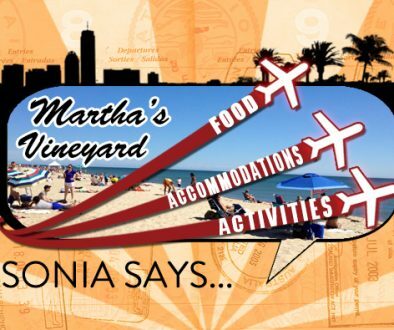 Looking for your next getaway? Travel consultant Sonia Frieder, owner of Sonar Travel and author of “The Sonar Ping” blog, plans personalized itineraries to destinations all over the world and is sharing her expertise in a new Jetset Extra column. 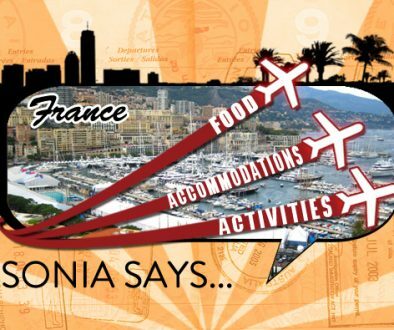 Each month, Sonia will feature a top destination and share her insight about planning the best trip ever. Get ready to be inspired! 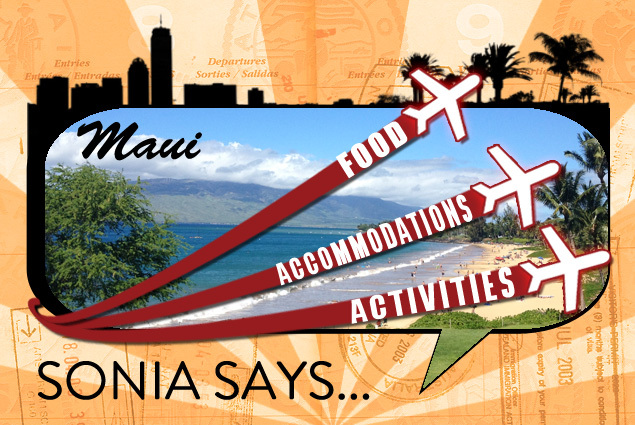 Maui is the second largest of the Hawaiian Islands as well as the second most visited. It is known as “The Valley Isle” for the isthmus connecting its northwest and southeast bodies. But more importantly, it is home to a diverse landscape filled with sandy beaches, emerald green rainforests, towering mountains, and plunging waterfalls. And its communities are just as diverse. You will discover quaint, countryside towns as well as gorgeous, modern resorts. Maui is a popular choice for travelers because it offers so much variety, and although it is sometimes described as being a playground for the rich that’s simply not the case. As with many popular cities all over the world, there are some areas that are more expensive and some areas that are more affordable. Given the large size of the island and the numerous lodging options available, you can be sure to find the perfect spot to meet your needs and budget. If you are looking for luxurious resorts then head to Wailea-Makena, on the southwest side of Maui. 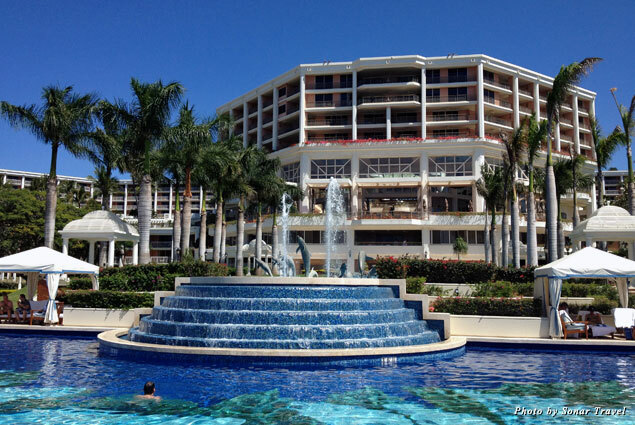 Within a few blocks, you’ll find some of the best hotels and resorts around. The Grand Wailea Resort is home to one of the most spectacular spas in the world. The Grand Spa provides much more than the average steam room and hot tub. Inside the Roman-inspired bath you’ll find Swiss jet showers, a Japanese furo, and specialty soaking tubs featuring local minerals. 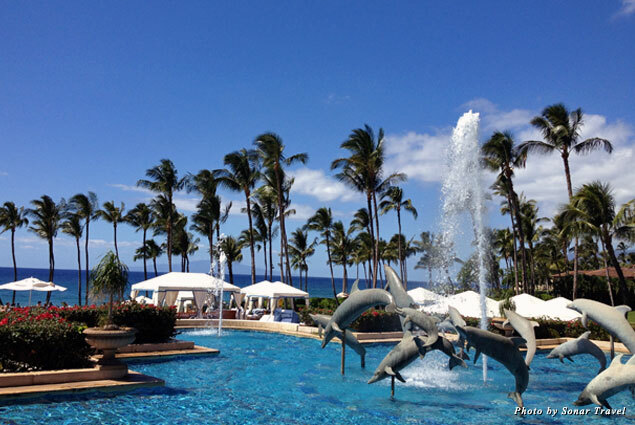 At the Four Seasons Maui at Wailea, you can enjoy a drink and a dip in the Serenity Pool Bar, which is exactly what it sounds like, a bar inside a fabulous pool. At the Fairmont Kea Lani, you can spend an afternoon golfing beside monkey pod trees and endless ocean views. One of the benefits of staying at a resort is most of your beach necessities are provided. Lounges, cabanas, fresh towels, and water sports equipment are right there for you. Some resorts even offer complimentary water sports lessons such as paddle boarding and snorkeling. 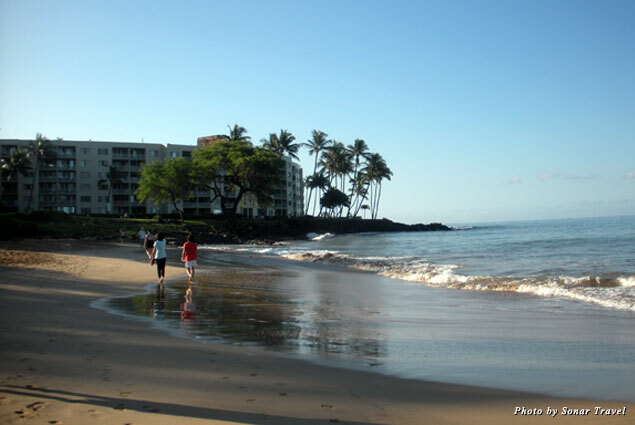 Wailea Beach serves most of the resorts, and Makena Beach offers views of the natural countryside. Further north, in Kihei, numerous vacation rental properties are available for the budget traveler or for those traveling with families. They can range from people’s simple vacation homes to giant homes for groups of friends to condos right on the beach. 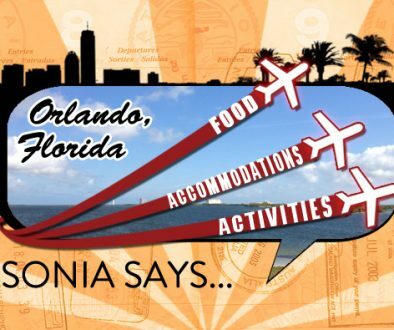 Vacation rentals are a great option, especially when you are staying for longer periods of time. Most have washers and dryers, which are essential after many days spent on the beach, and having your very own kitchen means saving money by cooking some meals at home and keeping snacks handy. Most rentals will include some beach goodies as well, such as folding chairs and boogie boards. But what if you are in the mood for some surfing or paddle boarding? Not to worry! There are numerous shops right next to the beach where you can rent whatever you need. 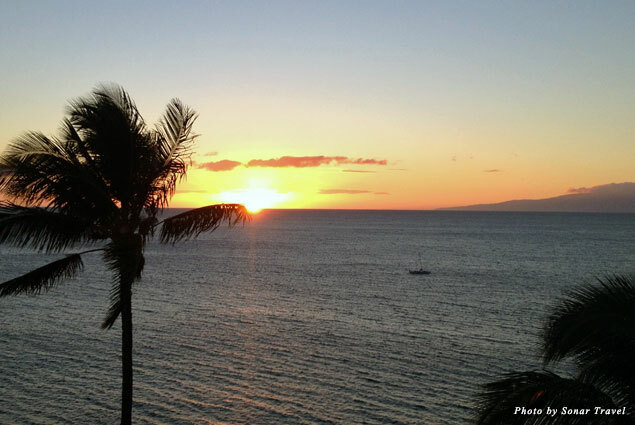 Kihei offers a more relaxing Hawaiian vibe. There are plenty of nice restaurants to choose from as well as local hangouts offering up fish tacos and loco moco. Unfamiliar with loco moco? 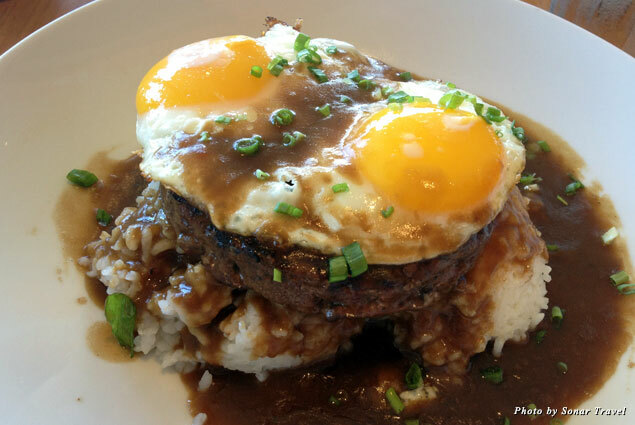 It is a Hawaiian dish consisting of a hamburger patty over rice, covered in gravy, and topped with an egg. It is such a staple of Hawaiian cuisine that it is not only served at local diners but at fine dining establishments as well (with Kobe beef instead of plain hamburger meat). It’s a must try when in Maui! For nightlife, keep heading north to Lahaina, Hawaii’s former capital and home to one of the most visited streets in Maui: Front Street. Along this strip you will discover numerous art galleries that capture the beauty of the local sea life, jewelry stores with handmade gems, and restaurants galore. Kaanapali Beach is to Maui what Waikiki is to Oahu. It is well known and a hotbed of activity. In addition to all the traditional water sports you see on most beaches, on Kaanapali you will also find parasailing, volleyball, and sailing. At the north end of the beach is Black Rock, a renowned snorkeling spot as well as the spot of a cliff diving ceremony that happens every night. 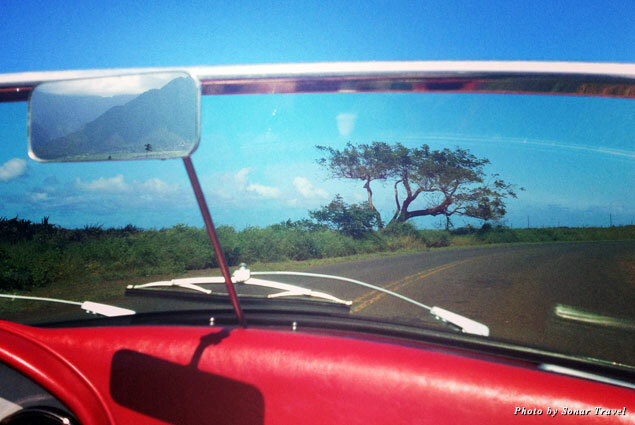 Maui is also home to another famous street, or should I say highway? Hana Highway is a 68-mile stretch of freeway that winds along the northern coast of Maui, from Kahuli to Hana. It takes approximately three to five hours to drive and an abundance of concentration. Most of the road is a two-lane highway, and some spots shrink down to one lane allowing only one car to drive on it at a time. Other stretches of the highway are so bumpy you must take them at an excruciatingly slow speed. Some areas are so hard on a car’s suspension many rental car companies specifically forbid you from driving their cars on the highway. It is not for the faint of heart or those susceptible to carsickness. Difficult driving aside, you will be rewarded with spectacular views, countless waterfalls, and rainforests. There are several small towns along the way where you can stop for a bite to eat, famous surf spots, and countless photo opportunities. At the end of your journey, be sure to dip your feet in the ‘Ohe’o Gulch, also known as Seven Sacred Pools, the most famous attraction on the Hana Highway. The brave will actually dive off the cliffs into the pools, which I do not recommend unless you want to spend your vacation enduring an injury. Be sure to bring your bathing suit because you’ll be in and out of glorious pools and waterfalls all day long. Plan an entire day for the Hana Highway drive or, better yet, spend the night in Hana and drive back the next day. Want to make your drive even more fun? 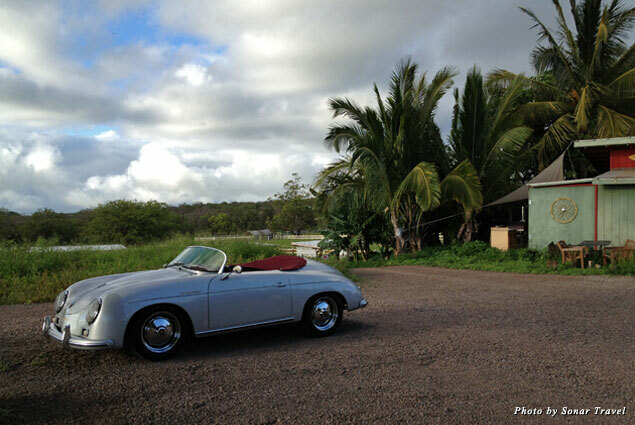 You can rent a Porsche roadster from Maui Roadsters for the day. You may not be doing any speeding, but you will look great with the top down and the wind blowing in your hair as you cruise in your Porsche convertible. And if you find yourself tired of sunning on the sand, there are plenty more non-beach related activities in which to take part. Take a tour of the island’s only distillery and sample some delicious Ocean Organic Vodka. 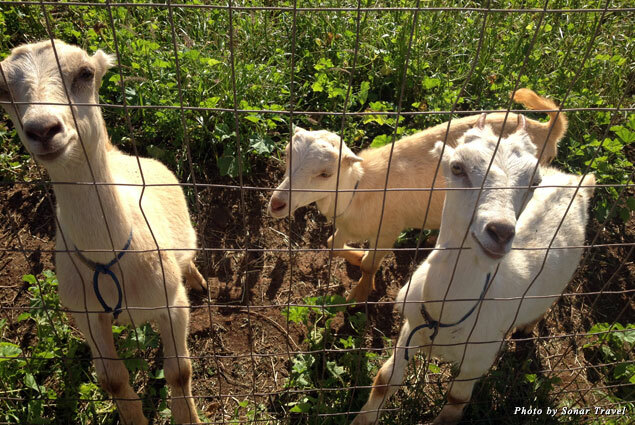 Munch on fresh goat cheese at the Surfing Goat Dairy and play with the goats that made it. Or stimulate your senses at the Ali’i Kula Lavender Farm. 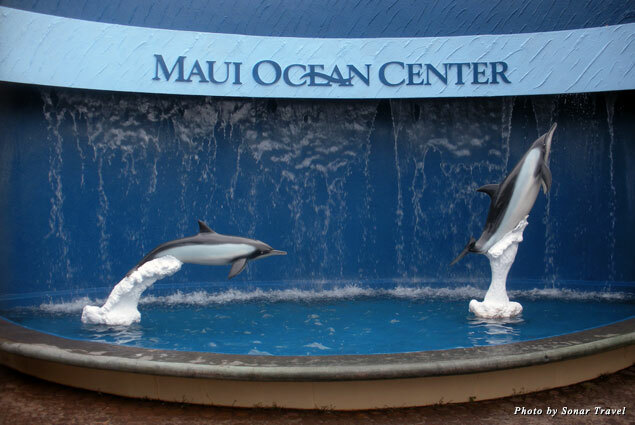 Rainy days are a perfect time to visit the Maui Ocean Center and see all those beautiful sea creatures up close that you couldn’t spot snorkeling. 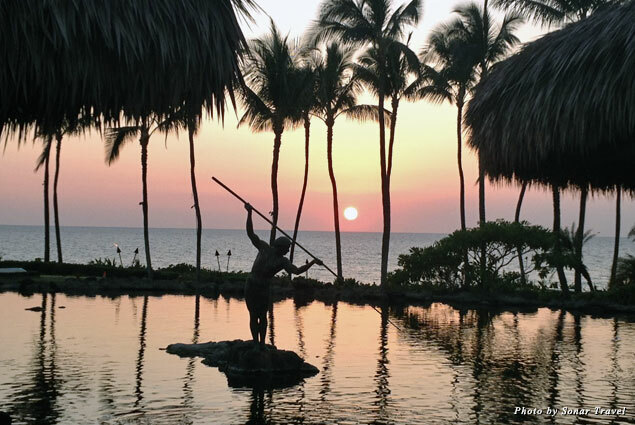 Wherever you decide to stay and whatever you decide to do in Maui, you can rest assured you will find something to love about the Hawaiian island.